Sticker 600 White GLANS - rol 30 cm br. 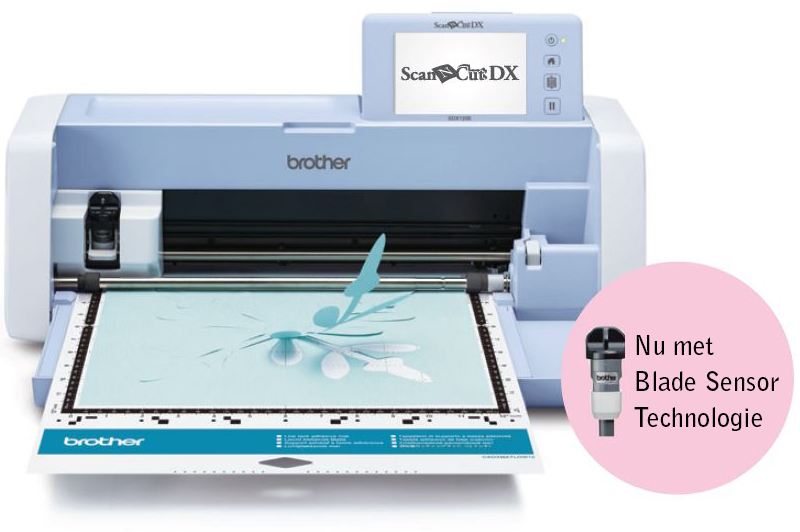 Sticker 107 Primerose GLANS - rol 30 cm br.  Sticker 123 Golden Yellow GLANS - rol 30 cm br.  Sticker 021 Orange GLANS - rol 30 cm br.  Sticker 485 Tomato Red GLANS - rol 30 cm br. Sticker 630 Dark Red GLANS - rol 30 cm br.  Sticker 688 Magenta GLANS - rol 30 cm br. 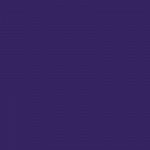 Sticker 651 Deep purple GLANS - rol 30 cm br. Sticker 260 Plum GLANS - rol 30 cm br.  Sticker 635 Maroon GLANS - rol 30 cm br.  Sticker 657 Sky Blue GLANS - rol 30 cm br. Sticker 299 Olympic Blue GLANS - rol 30 cm br.  Sticker 301 Marine Blue GLANS - rol 30 cm br.  Sticker 294 Vivid Blue GLANS - rol 30 cm br.  Sticker 281 Dark Blue GLANS - rol 30 cm br.  Sticker 280 Pacific Blue GLANS - rol 30 cm br.  Sticker 369 Grass green GLANS - rol 30 cm br.  Sticker 354 Light green GLANS - rol 30 cm br.  Sticker 348 medium green GLANS - rol 30 cm br.  Sticker 3435 Forest green GLANS - rol 30 cm br. Sticker 429 Grey GLANS - rol 30 cm br. Sticker 607 Slate Grey GLANS - rol 30 cm br. Sticker 431 Medium Grey GLANS - rol 30 cm br. Sticker 602 Anthracite GLANS - rol 30 cm br. 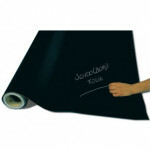 Sticker 601 Black GLANS - rol 30 cm br.  Sticker 468 Light Beige GLANS - rol 30 cm br.  Sticker 605 Beige GLANS - rol 30 cm br.